France and Liverpool center-back Mamdou Sakho might not be fit for France’s game against Nigeria. 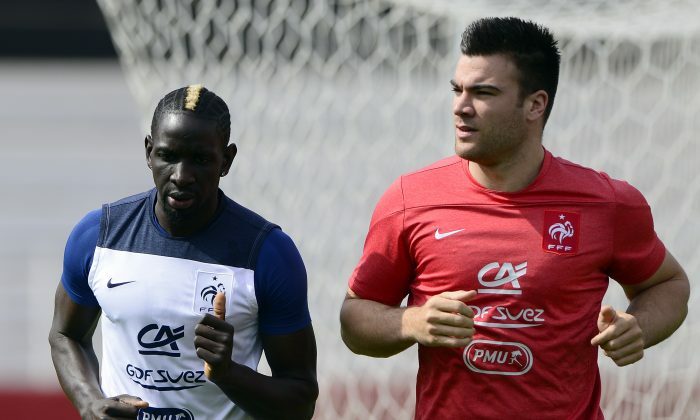 The defender was replaced in the second half of France’s 0-0 draw with Ecuador on Wednesday. Sakho was scheduled for tests on Friday to determine the extent of his left hamstring injury, according to France’s media officer. Laurent Koscielny should replace Sakho and pair up alongside Raphael Varane should Sakho not recover in time.